The first two and a half years of your training are spent at RCSI or UCD. 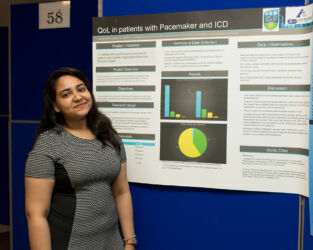 RCSI and UCD are not only medical schools steeped in the tradition of producing world class doctors, they also produce ground breaking medical innovators and researchers. As a RUMC student you are encouraged and supported to embrace independent learning and seek research opportunities as a supplement to the prescribed curriculum. The modern clinician must have the required skills and tools to advance medical knowledge through research. To equip you with these skills, you will spend your formative medical training years in a world-class, research-focused academic environment. RUMC students thrive in this environment of self-directed learning, discovery and a culture of enquiry, curiosity and dedication. 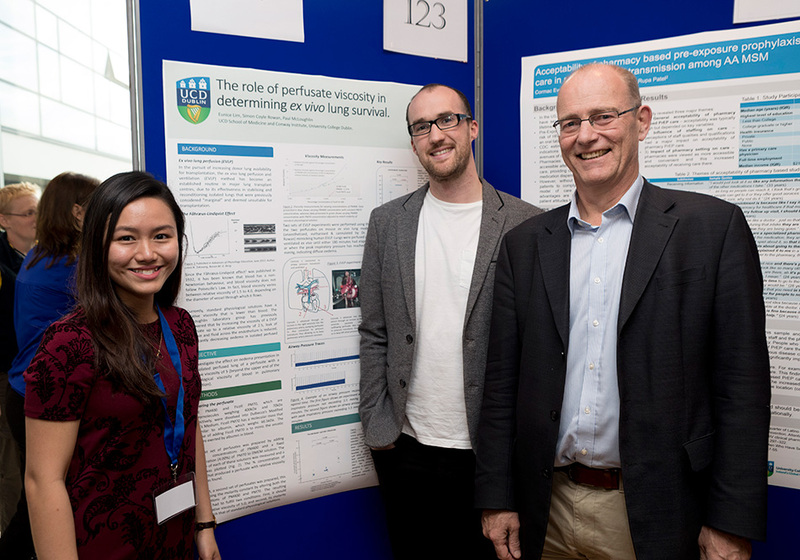 At UCD, RUMC students have long been active and award-winning participants in the Student Summer Research Programme. 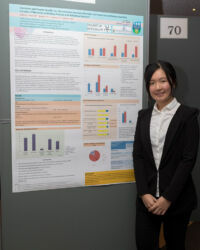 The programme encourages, supports and rewards excellence in student research. 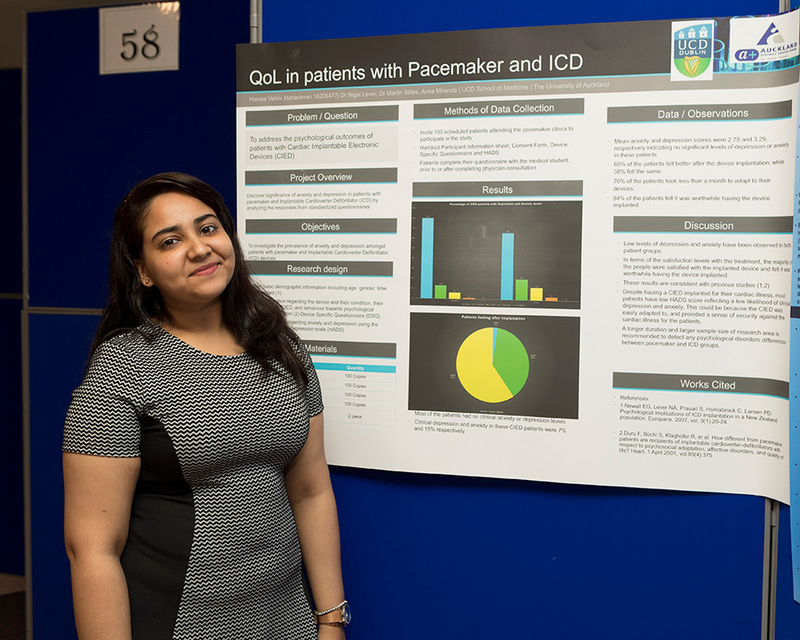 The programme provides you with the opportunity to undertake structured, voluntary research during the summer months, under the guidance and supervision of an academic or clinician. The programme is one of the highlights of the School calendar, and brings to life the School’s commitment to foster a passion for enquiry, discovery and investigative research. 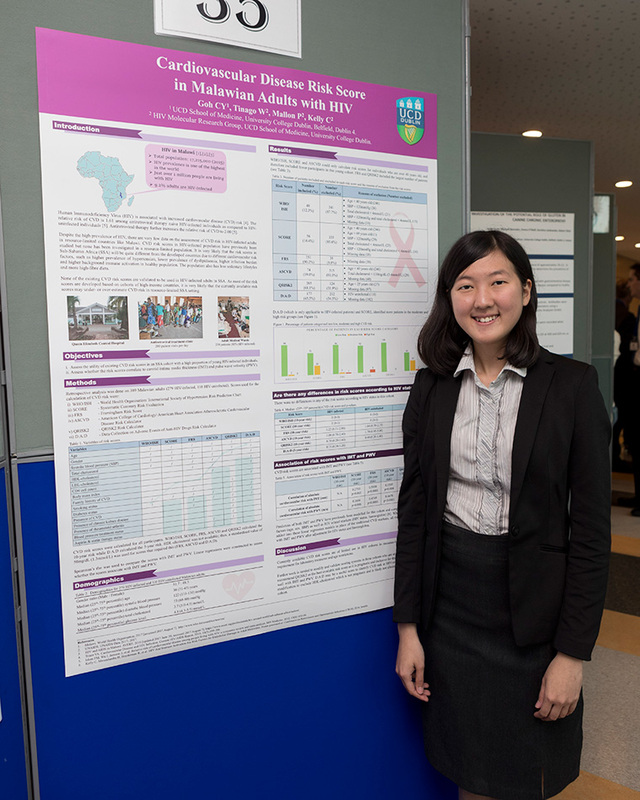 Students undertake eight-week supervised laboratory or clinical-based projects in Ireland or overseas at one of our partner institutions. Students can also select projects with an approved charity or patient-advocate partner. Participation in these projects gives students an invaluable experience in the area of investigative medical science. Participating in the research programme is consistent with the School’s ambition to produce not just exceptional healthcare practitioners, but life-long learners and world-class medical researchers. Each year eight finalists are selected from an entrant pool of more than 70 young clinical investigators with one student being awarded the UCD gold medal in student research. 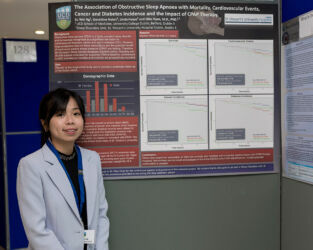 At RCSI, students are encouraged to become involved in the Student Medical Journal (RCSIsmj). 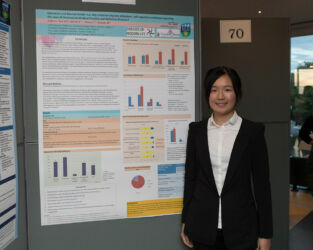 Now in its seventh year, the journal provides a forum for RCSI student contributions to the field of medicine. The journal publishes student research ranging from basic laboratory science and clinical work to humanities analyses of medicine in society. The goal of the RCSIsmj is to encourage student research, writing and submission for publication. The journal has a broad international readership which it reaches through print and electronic versions.